Welcome to The Tabula Rasa Farm! Home of entirely too many spoiled chickens and wonderfully handcrafted soaps. Handcrafted may be the new black when it comes to bath & body care, but not everyone rocks that black tee the same way. We know that. With our soaps, you choose your base soap and then you pick your fragrance. All of our soaps are handcrafted right here at The Tabula Rasa Farm, so you can rock your handcrafted aesthetic AND treat your skin. 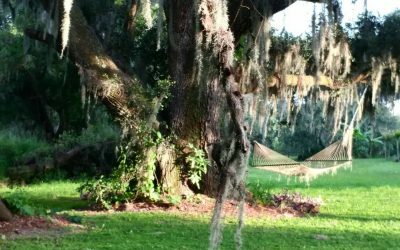 What started as a neglected, overrun, foreclosure no one else would set foot into has become a gorgous seven and a half acres in the heart of Central Florida, full of huge Southern Live Oaks, ferns, a few orange trees, and a whole lot of chickens. The ‘back half’ of the proprty is mostly allowed to run wild, and is a a shallow, swampy subtropical jungle for half the year, with springs that feed Payne Creek. Surrounded by orange groves and cow pastures, we’re located in an area of Florida still untouched by housing developments, interstates, and amusement parks. 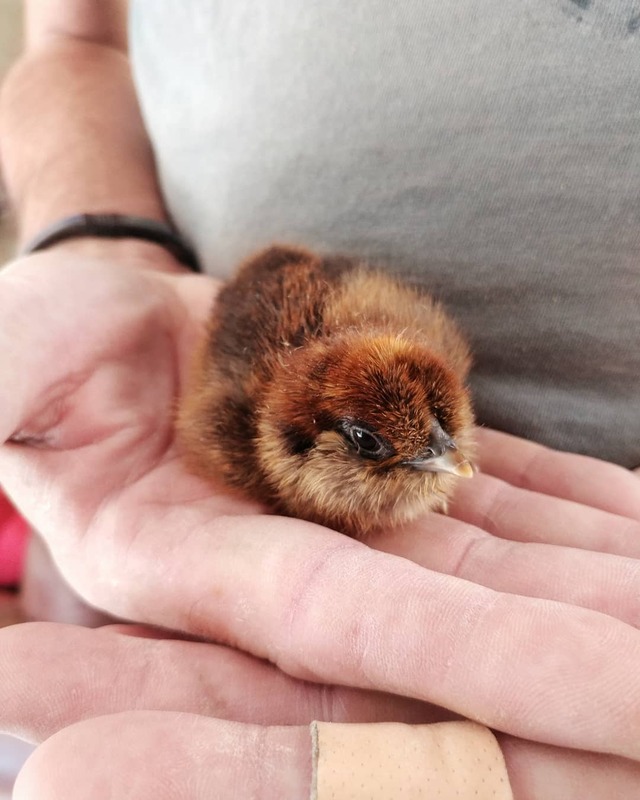 We have a mixed flock of over 100 birds (and growing,) ranging from glamorous show birds and egg laying masters all the way to quirky rescues and sweet little mutts. We regularly hatch out new babies, so there’s almost always someone in our brooder play pen for Patreon supporters to watch 24/7. 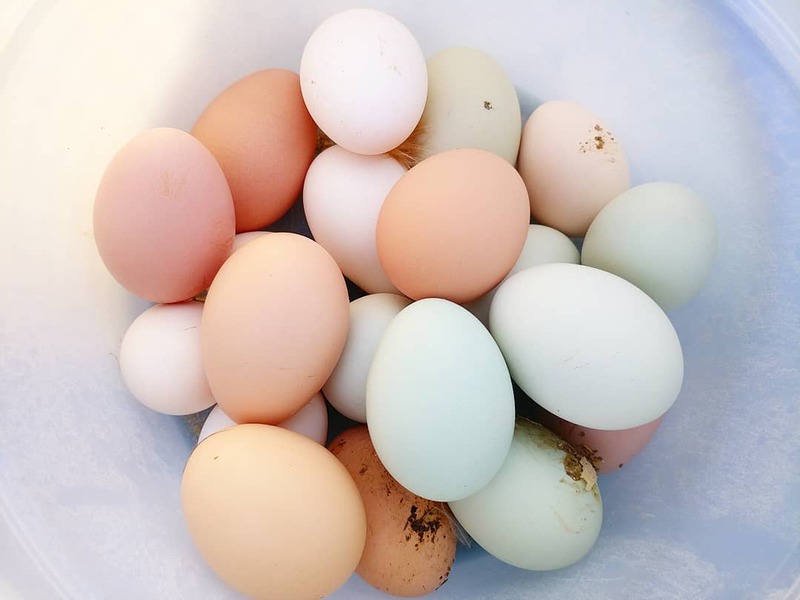 We have friends and neighbors alike stop by often for farm fresh eggs, in blues and browns, and more follow along on social media for photos and stories of the chicken adventures. It’s a little splurge that makes your whole day better – that’s how we look at handcrafted soap. You could totally use any soap from the bottom shelf of a big box store. Or, you could treat yourself to a lovely soap, thoughtfully made with quality ingredients. A soap that makes your whole bathroom smell wonderful, and your skin feel fantastic. We know that soap’s not always at the top of your wishlist, but when you’re already working hard, that one little nice thing waiting for you each day makes it all so much more worthwhile. We took one look at the porch and trees and knew that this was home. 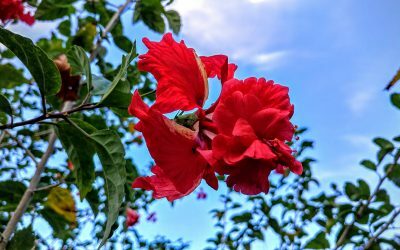 We could see the chicken coop and the bee hives, the gardens, and the fruit trees, the orchids hanging on porch and the roses and lavender blooming under the windows, all buried beneath the weeds and neglect. We saw our dream of supporting ourselves and our small community with the work of our hands and our time, away from the rat race of housing developments and construction, and one day at a time, we’re making it come true – with your help. We’re known locally for delicious, pasture-raised eggs, and you’re welcome to stop by and check them out anytime the OPEN sign is hanging out. 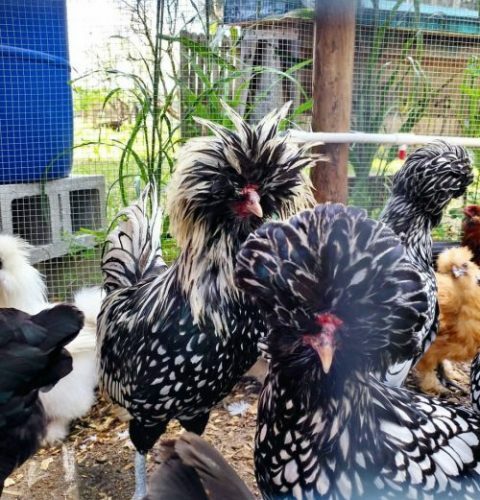 Whether it’s rare breeds of chickens, notable personalities, or creative ways of handling challenges, we’re not afraid to be joyfully quirky at The Tabula Rasa Farm. Embracing those unusual things that give you peace and joy just make for a fuller, happier, more adventurous life!